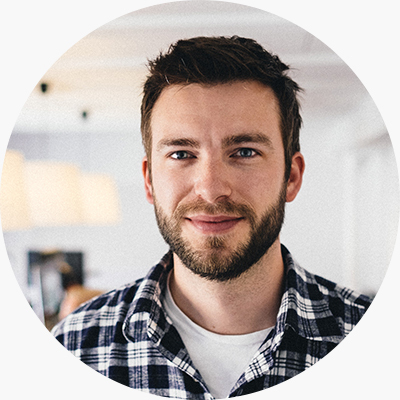 Artwoork is a Danish visual development studio founded by Tommy Kinnerup in early 2015, specialising in storytelling and design for the animation industry. Prior to forming the company, Tommy have had many years of experience working for some of the most well-known brands in the entertainment industry, developing high quality work with a coherent look and feel. Companies such as: Warner Brothers, Sony, Microsoft Studios & LEGO. The studio provides the highest standard of art, developing the look of your entire IP, supporting your creative vision or simply creating key art for your project. We can define the visual language for your project, from the initial sketches to the final key images to be ready for production. We have experience designing characters, environments & props for films & games, and we deliver accurate design blueprints for 2D & 3D productions. We are able to competently Art Direct your project from Pre to Post Production. Throughout the project we will ensure clear communication, enabling you to feel confident and secure that all artwork will meet your demands. We have a wide network of talented and trusted artists that can be called upon if it becomes necessary to expand our team, while still maintaining the highest quality work for the project. With our passion for storytelling and design, we are able to deliver illustrations that instantly jump off the page or screen, and stand out from the crowd. We will find the right components to make clear and readable illustrations that people will remember. Whether for a project pitch or marketing campaign, we will find a style that fits your needs. With a broad knowledge of cinematography, animation & direction, we can help you create the initial storyboards for your animation project. Focusing on staging and acting, we insure that your story will be visualized the best way possible. Tommy Kinnerup is a Concept Artist, Illustrator and Founder of Artwoork Studio, with over 12 years of industry experience. He has previously worked as a Senior Concept Artist for Atomhawk Design Ltd in the UK, and has contributed with artwork to projects such as. Injustice: Gods Among Us, Mortal Kombat X, Little Big Planet 3, J.K Rowling's Pottermore, Project Spark. Tommy holds a bachelor degree in Computer Graphic Art from the Animation Workshop in Viborg, Denmark. Furthermore he is an educated animator and has worked as Animator, Storyboard & Background Artist for several animated films and TV productions. Bastian is the teams producer. With 10+ years of experience developing, leading and executing rock solid visual communication and marketing projects. He is internationally certified Business Execution Consultant from QEEP, and has a background as CEO and Marketing Director in the advertising industry. Bastian represents the commercial aspects of Artwoorks IP development and strategic partnerships. 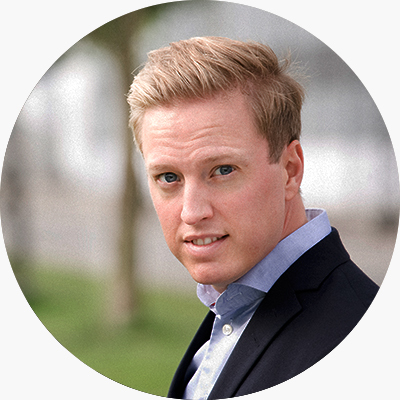 Previously he has worked with large international organizations including DR, TV2,Nordisk Film, Estee Lauder, Maersk, Carlsberg & Gravity4. 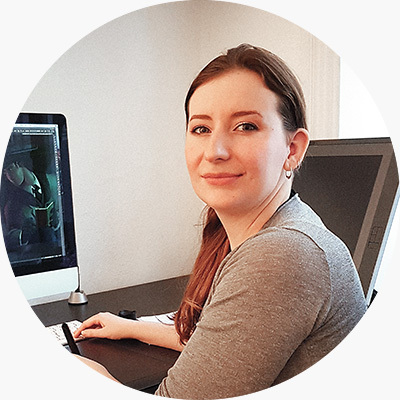 Mads Ahm has a bachelor in CG-arts from The Animation Workshop and has worked with developing art for games professionally for the past three Years. He has a great ability for character design and storyboarding. 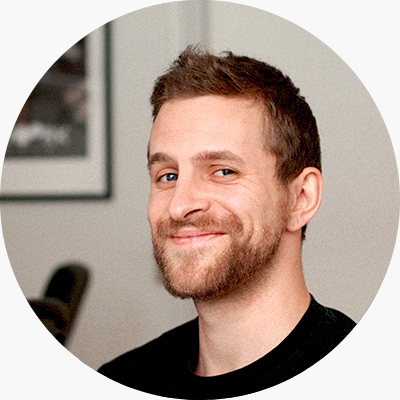 He's passionate about game development and hopes to bring a lot of stories to life through that platform. Lilith Pilgaard is a Concept Artist from Denmark, where she also graduated as a CG-Artist in Bachelor of Arts at the Animation Workshop in Viborg. Lilith grew up on a small island, stargazing quite a lot which made her love the Science-Fiction genre. She enjoys creating art, visualizing ideas and problem-solving. Therese Larsson is a Concept Artist and Illustrator residing in Stockholm, Sweden. She specialises in character design and has worked in many different areas including advertising, games, books, movies and more. Her previous clients include Disney, Sony, Adidas, Harper Collins, Coca Cola, Xbox and other similar brands. 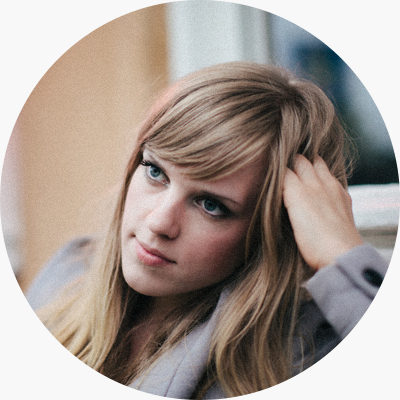 She graduated from Hyper Island Digital Media program in 2010. She particularly loves animals and will find any excuse to draw them.